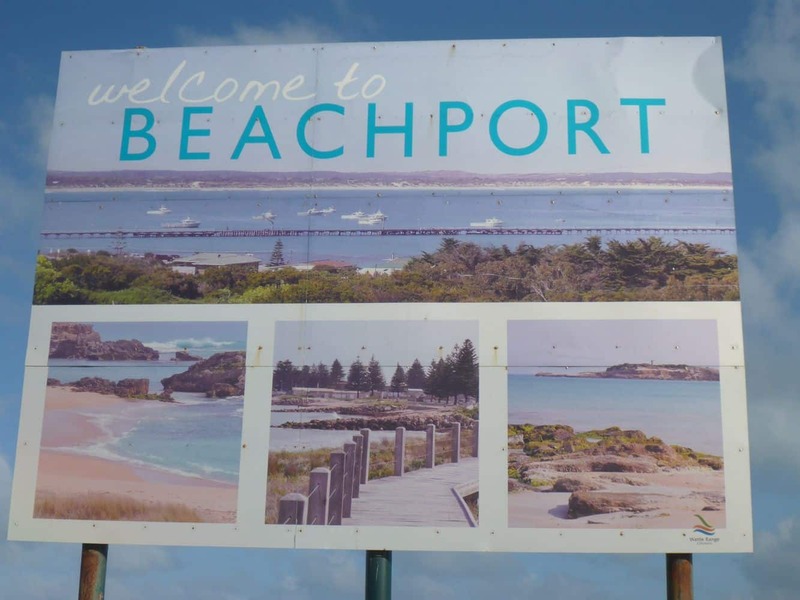 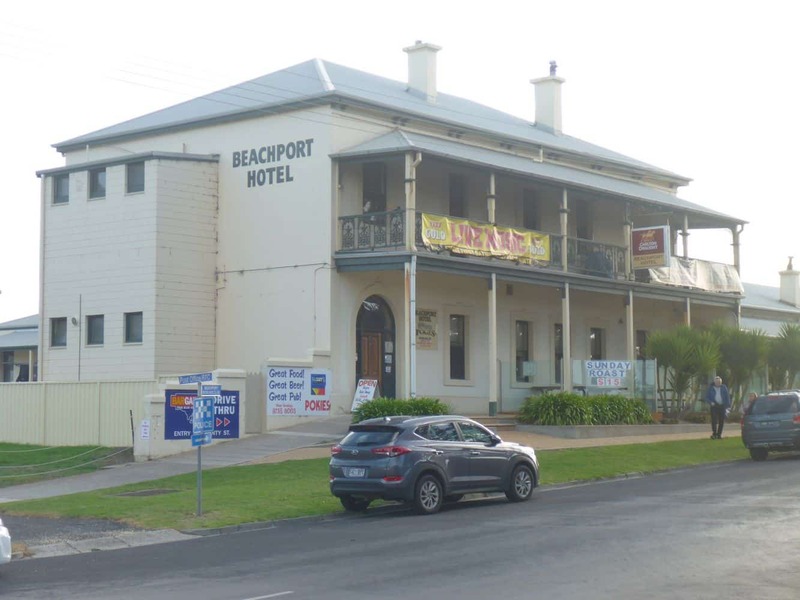 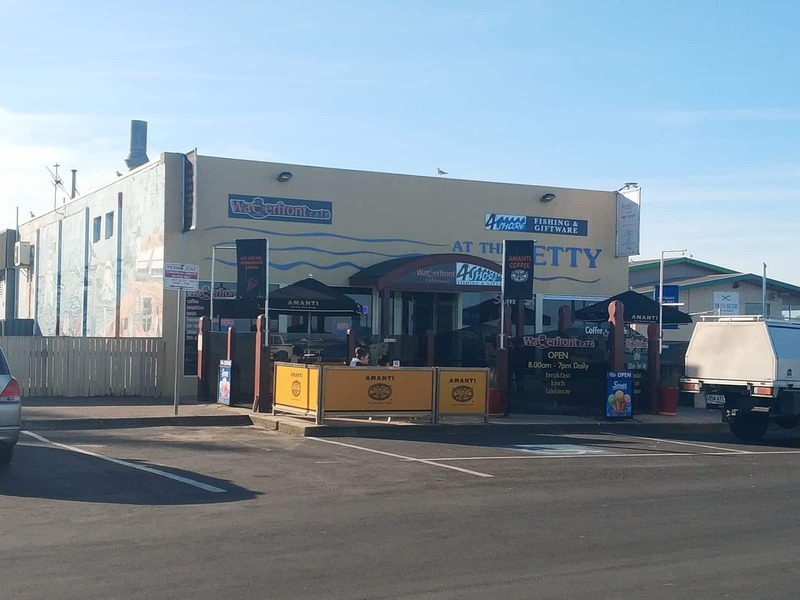 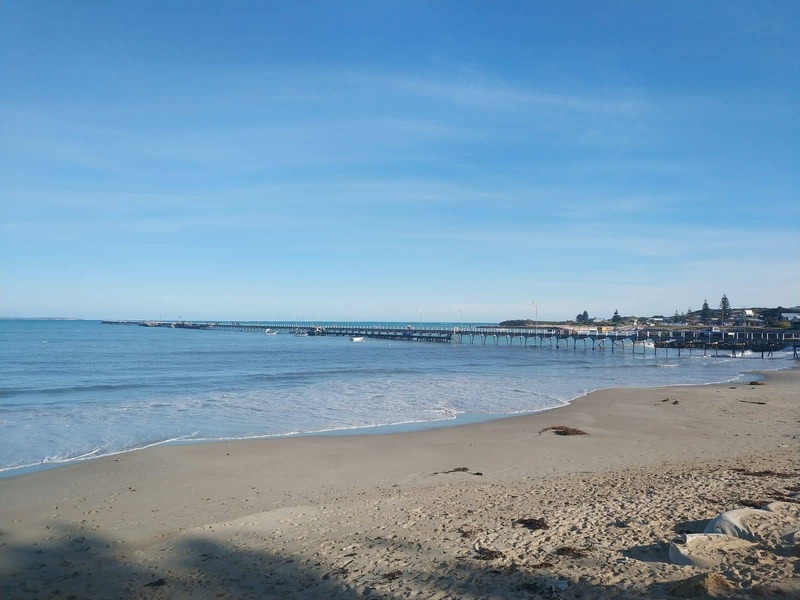 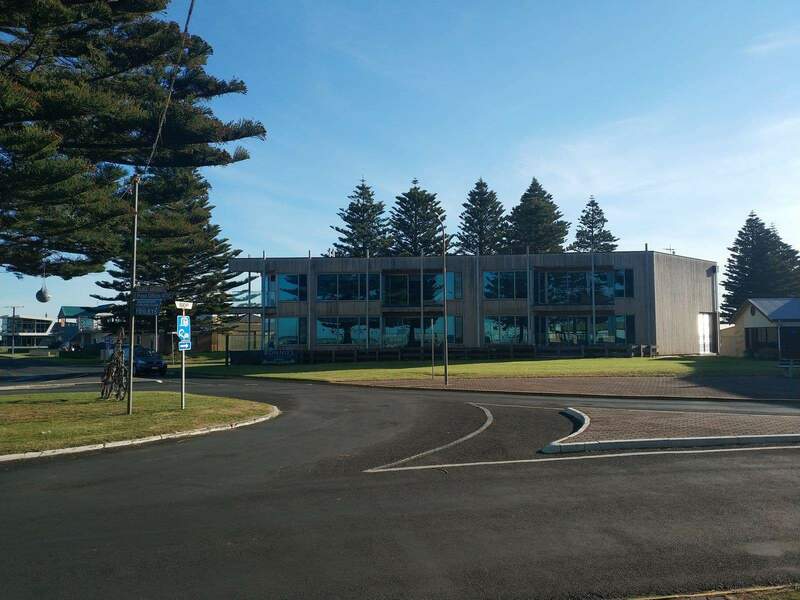 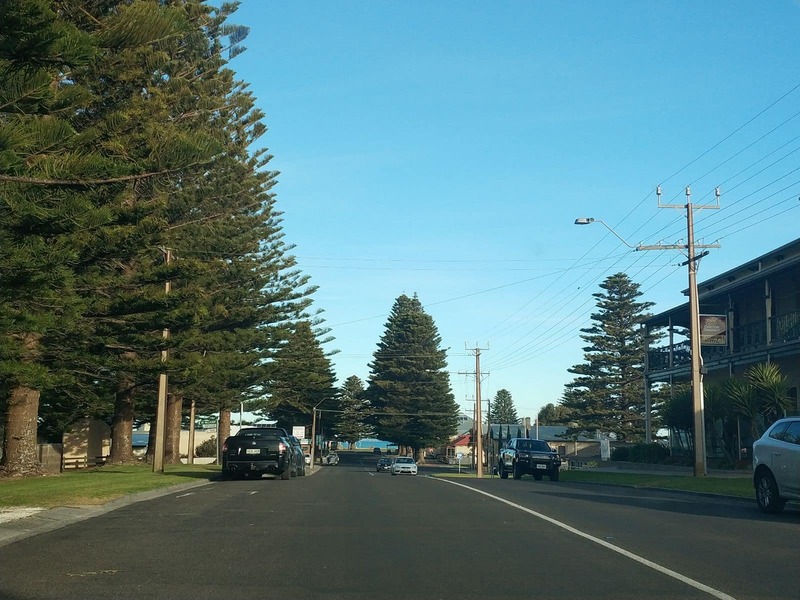 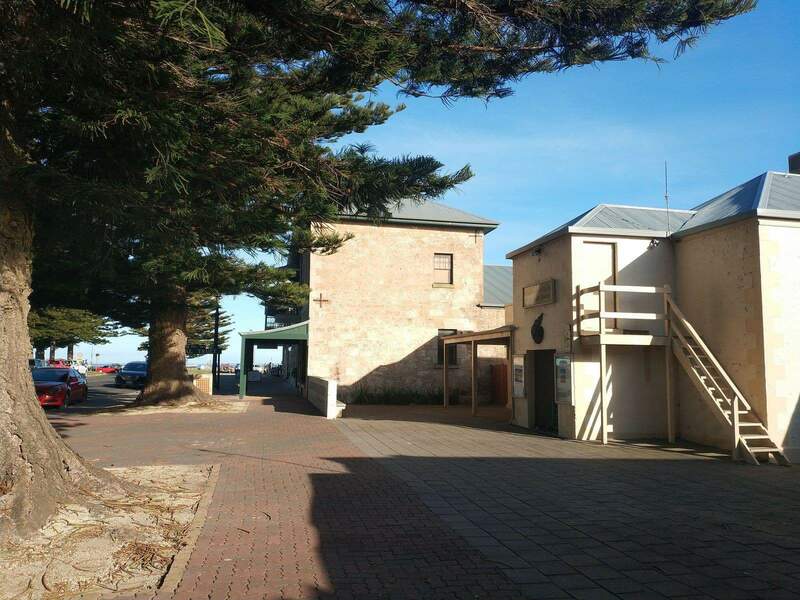 Beachport is a wonderful seaside town in South Australia that is approximately 385 km from the city of Adelaide. 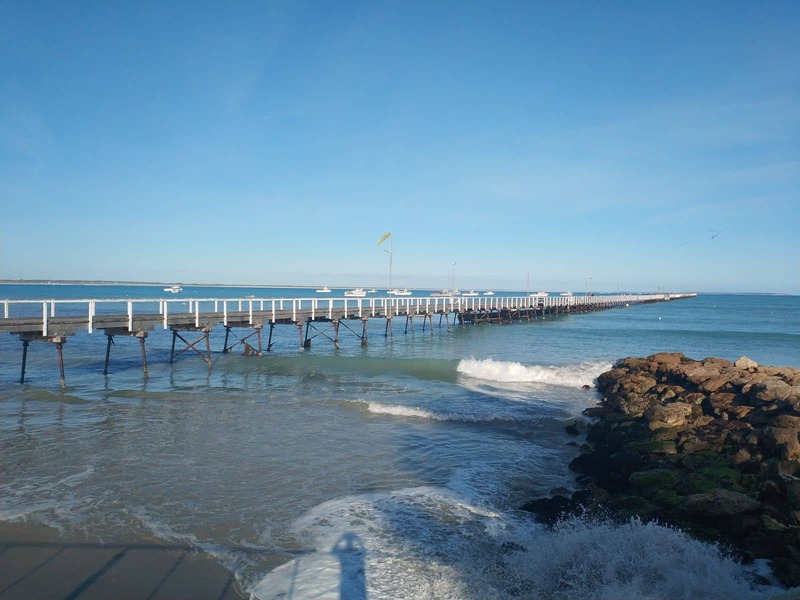 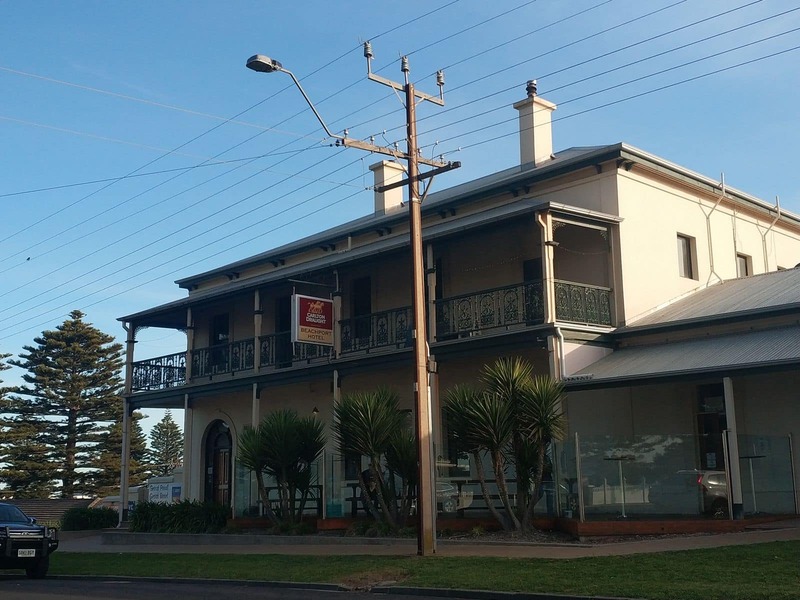 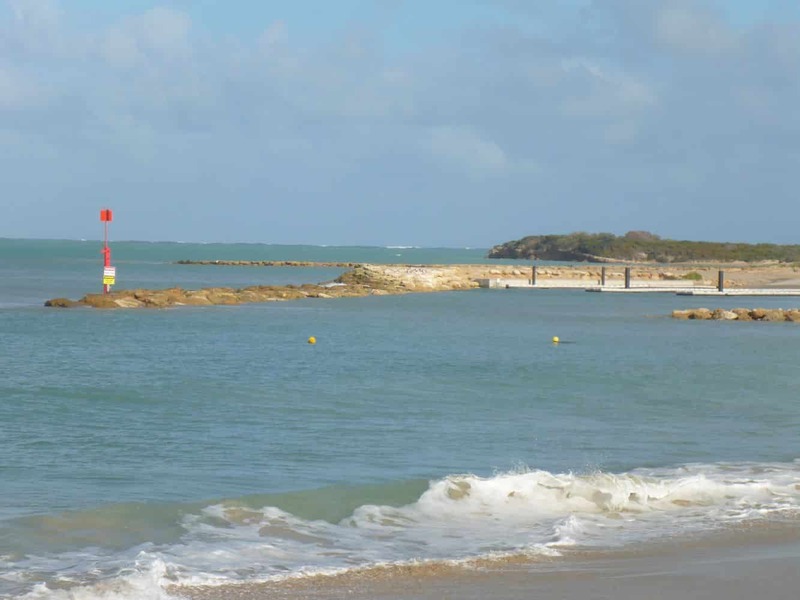 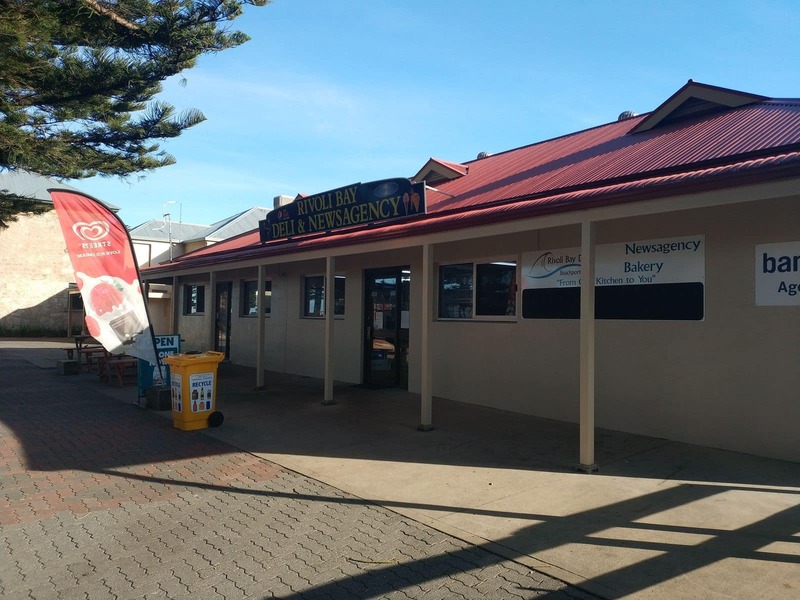 This beach-side town has enormous appeal, great caravan park accommodation options and spectacular tourist attractions. 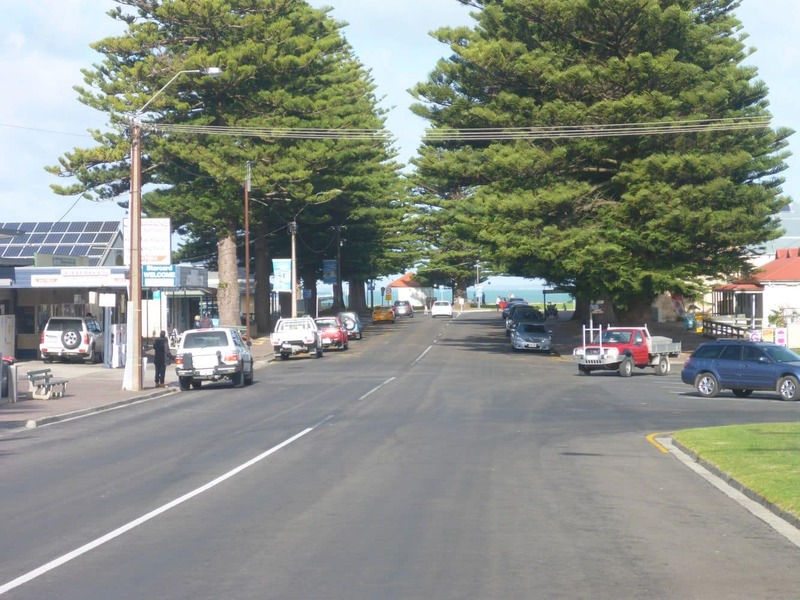 The beauty of the town is something that appeals to many visitors. 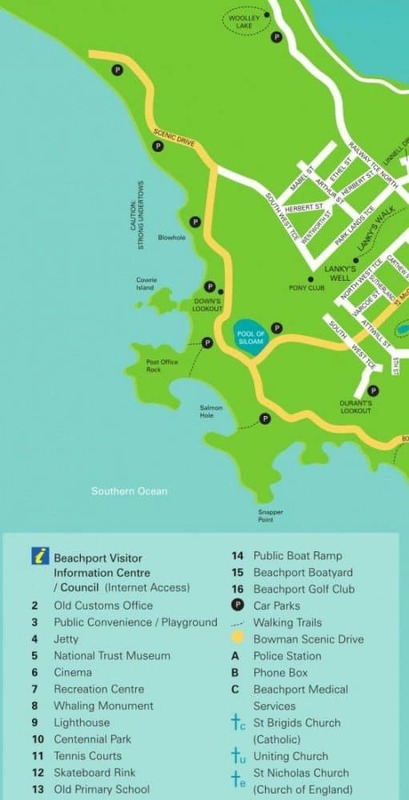 With its azure beaches, beautiful while sands, lush forest and a stunning landscape, Beachport offers the perfect setting with a sense of relaxation for tourists to enjoy their holidays. 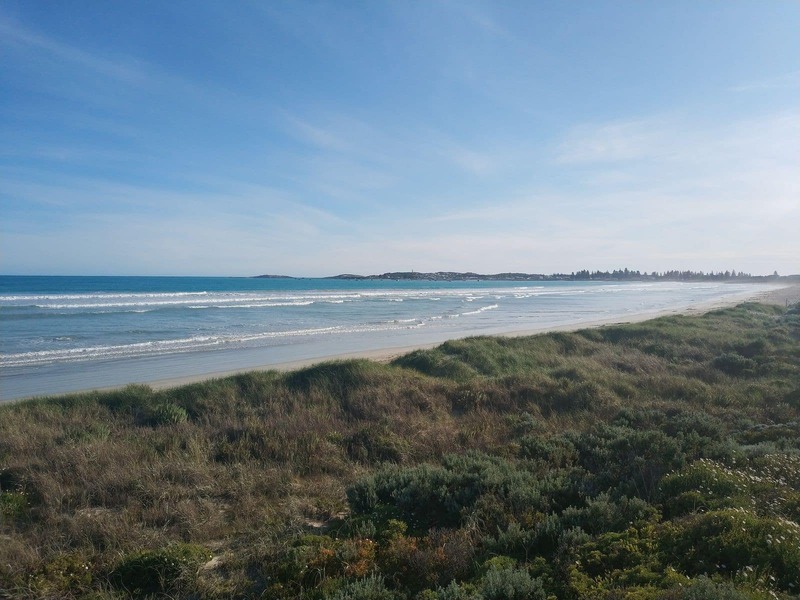 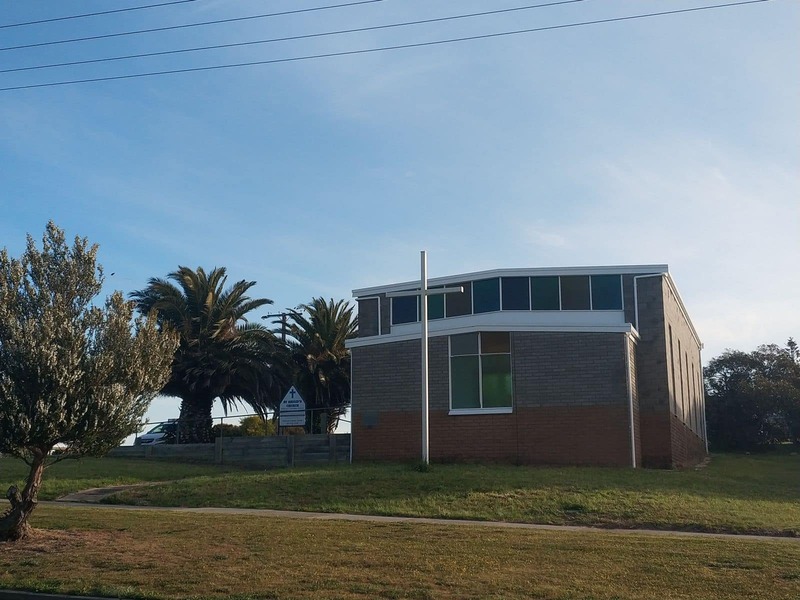 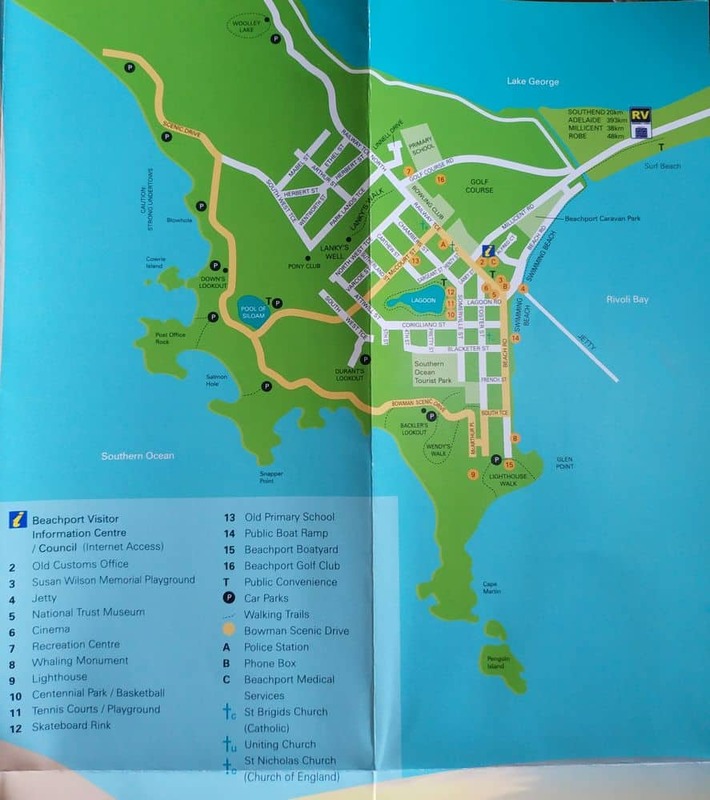 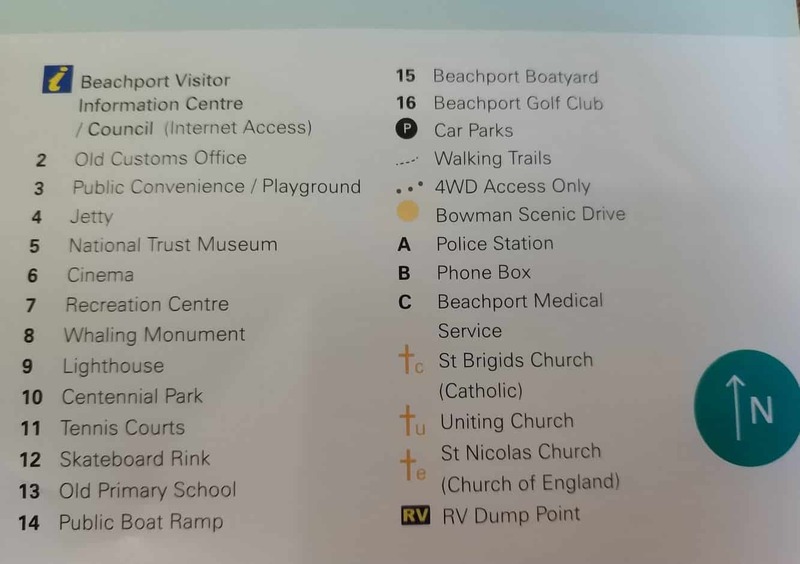 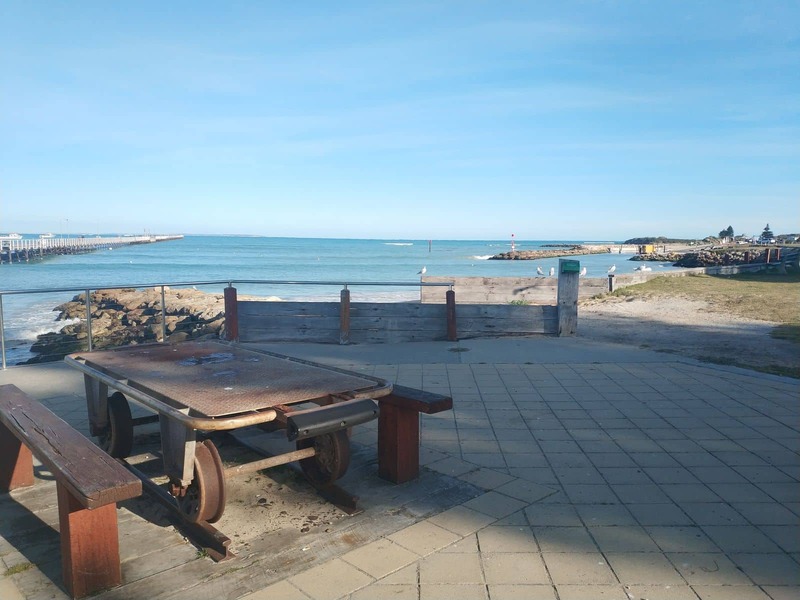 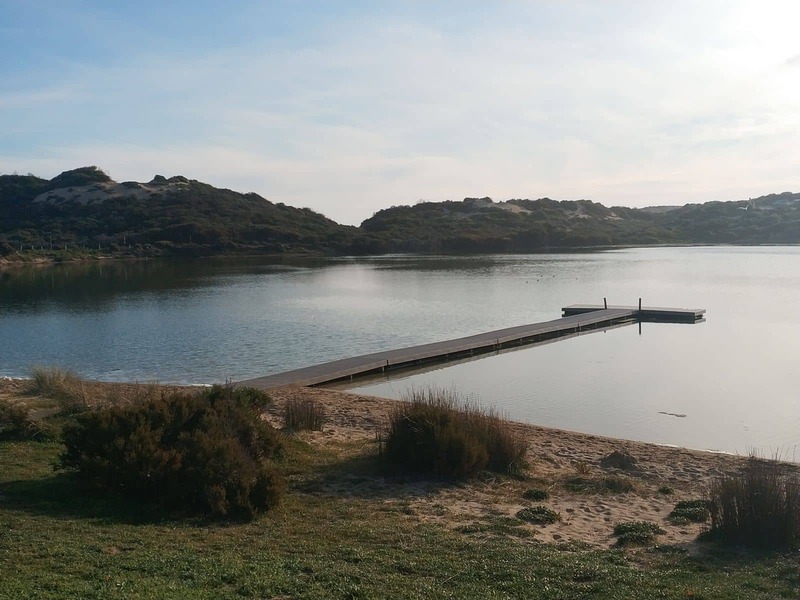 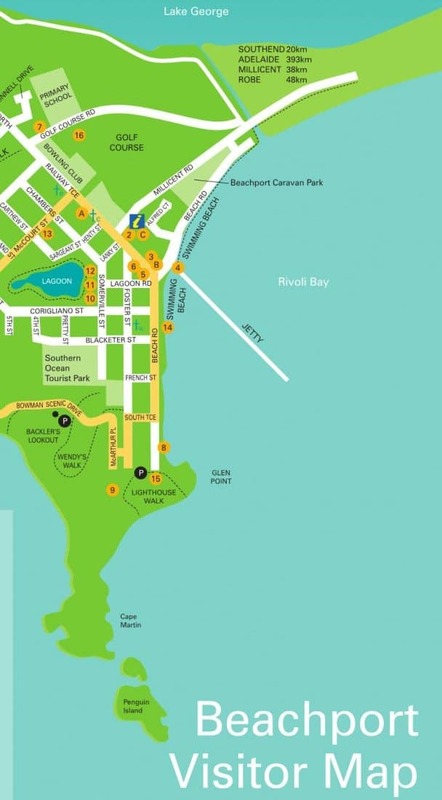 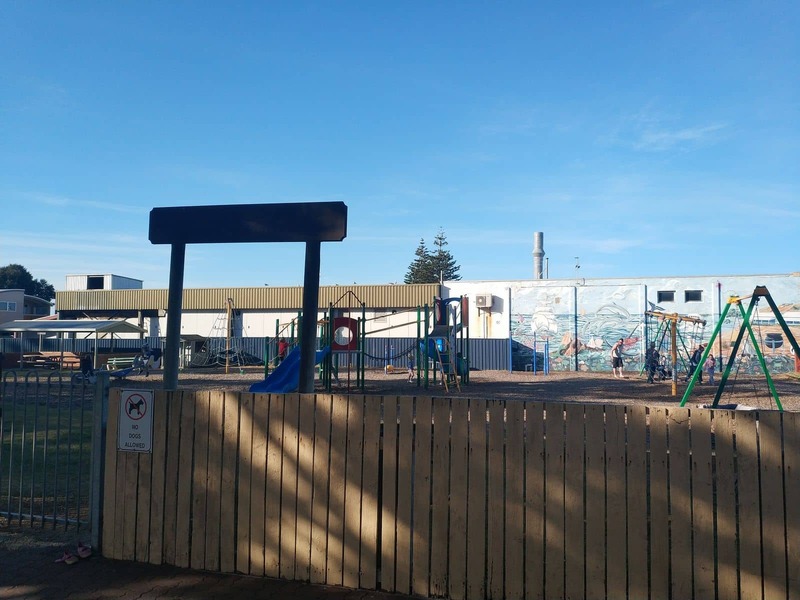 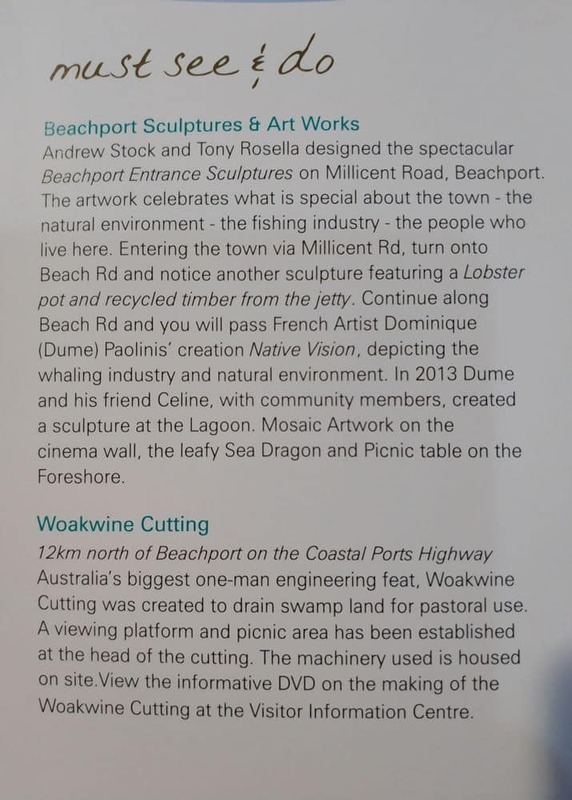 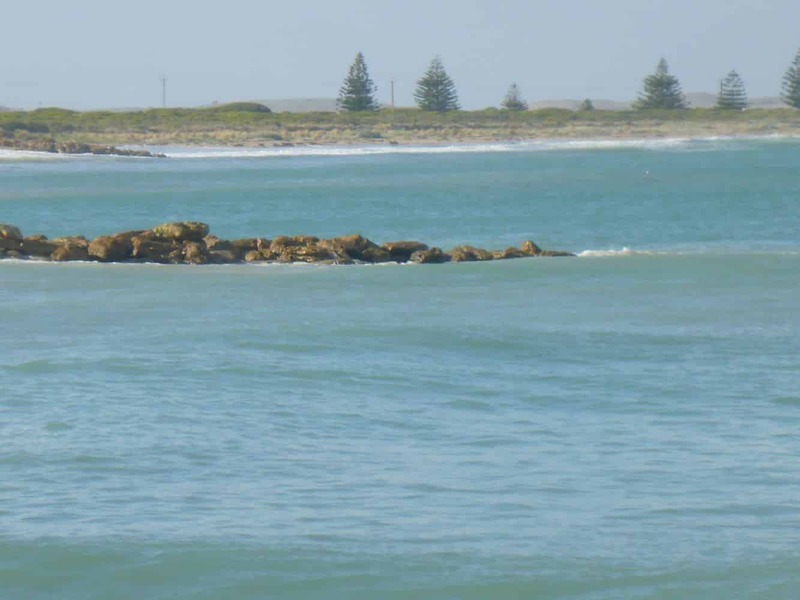 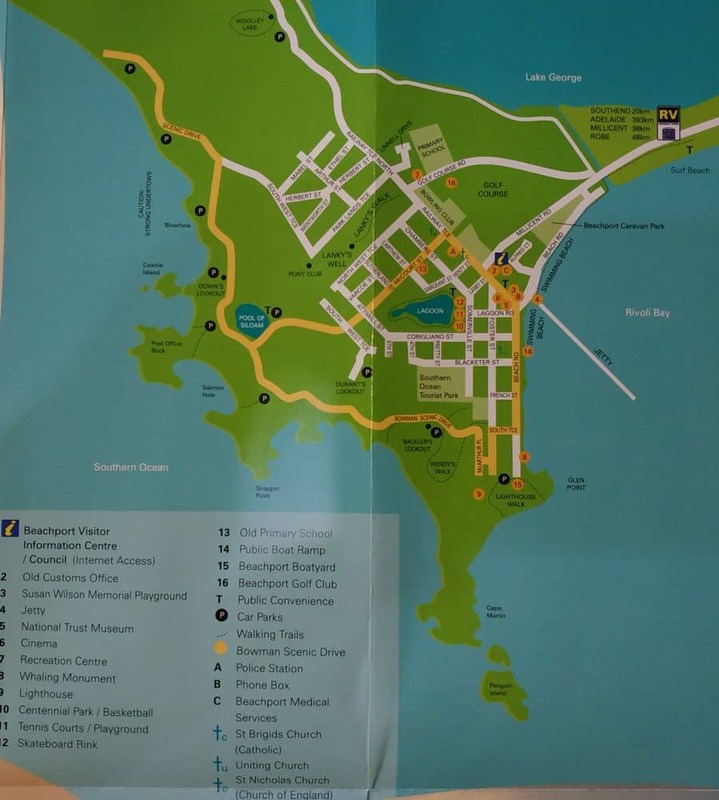 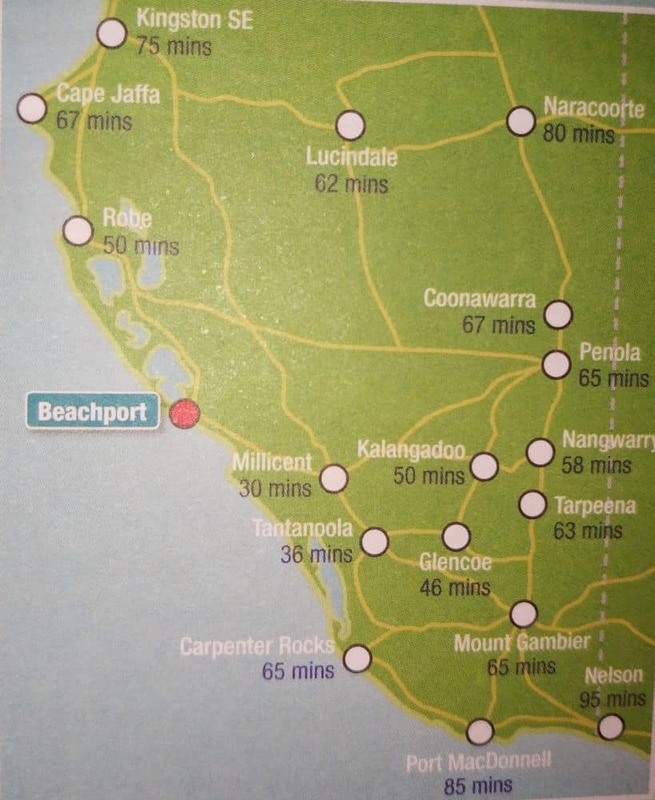 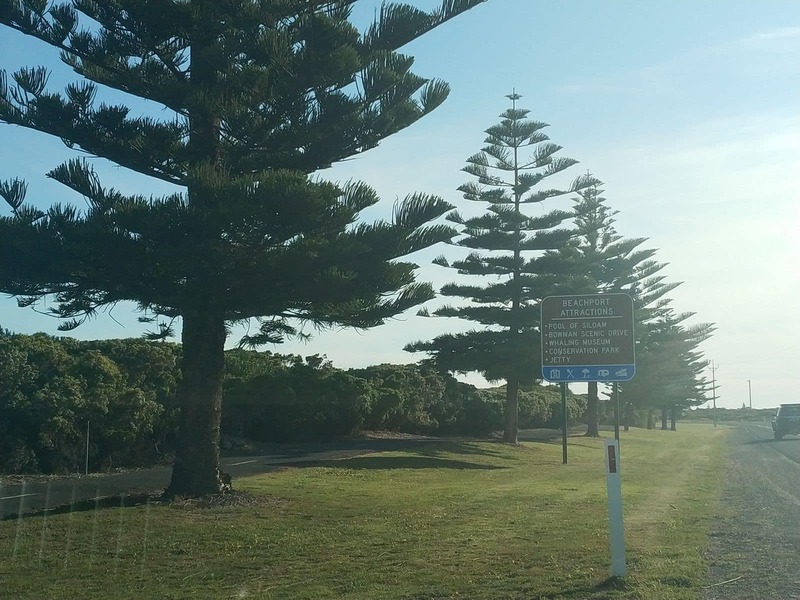 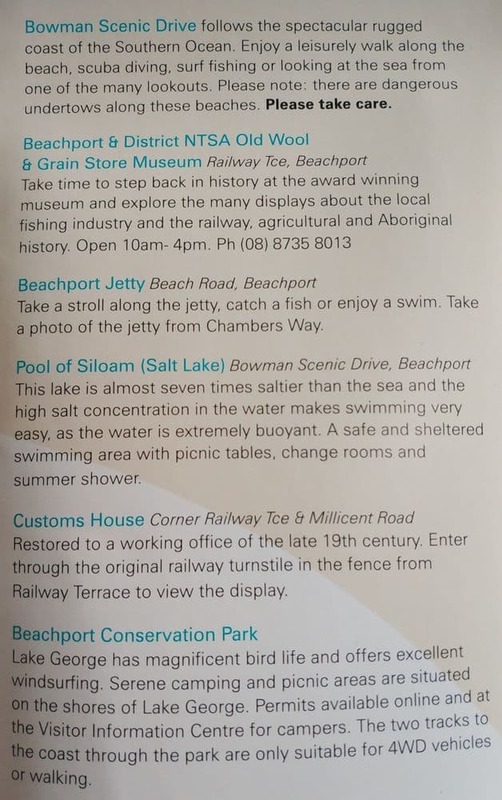 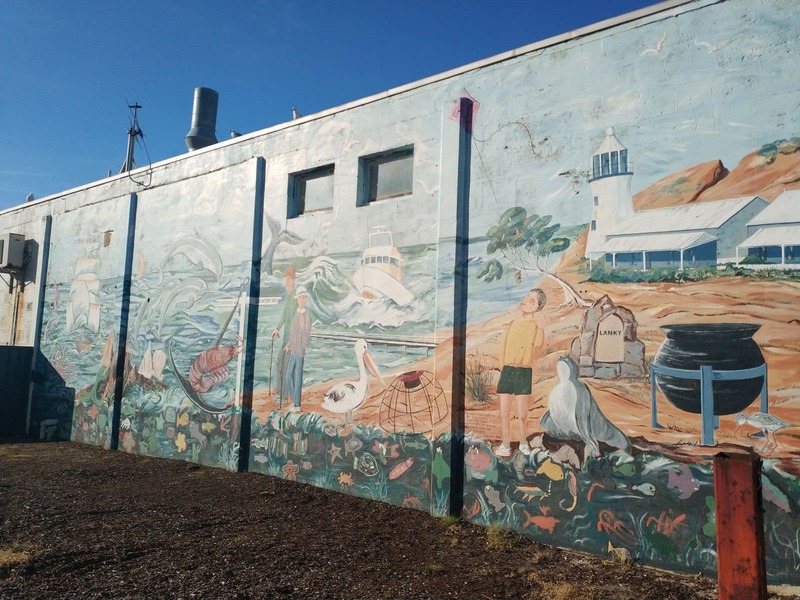 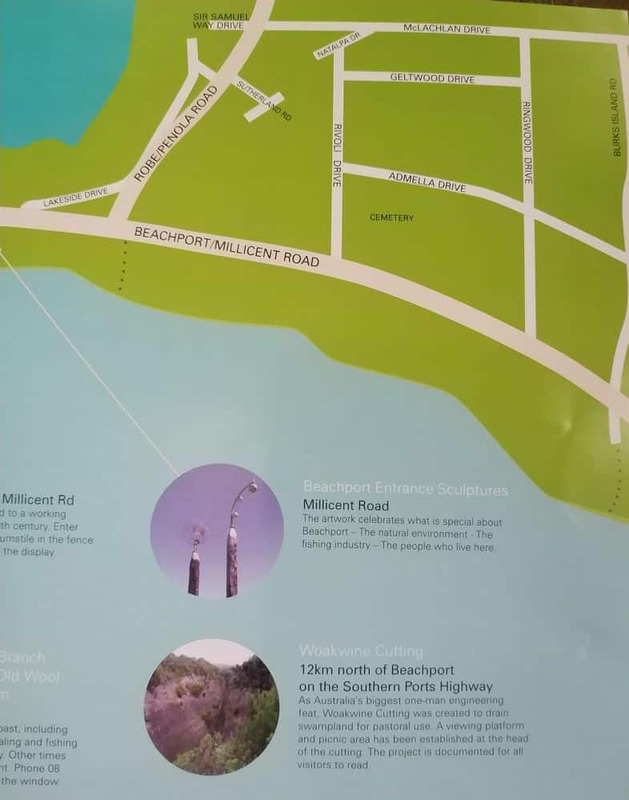 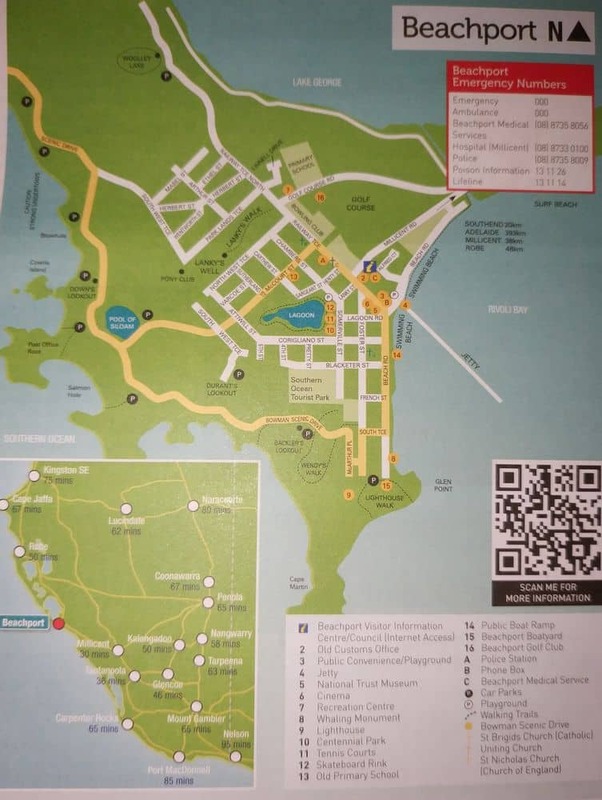 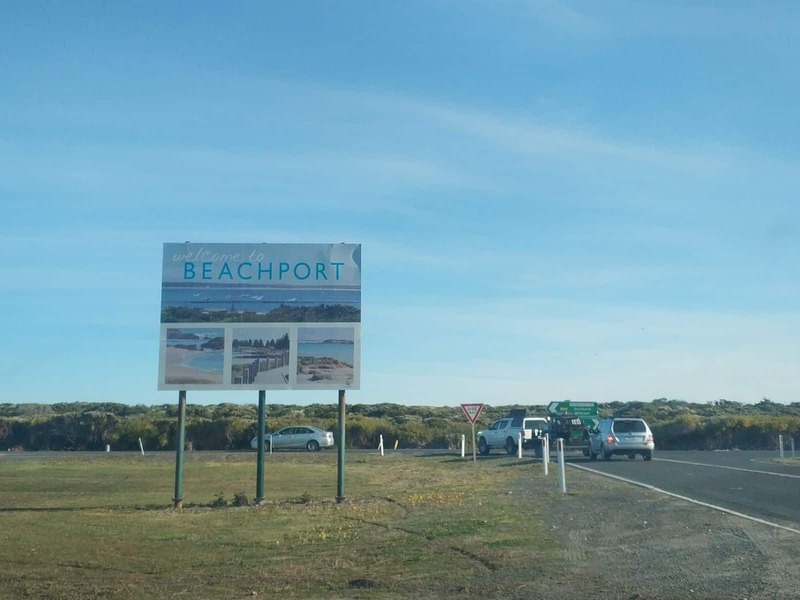 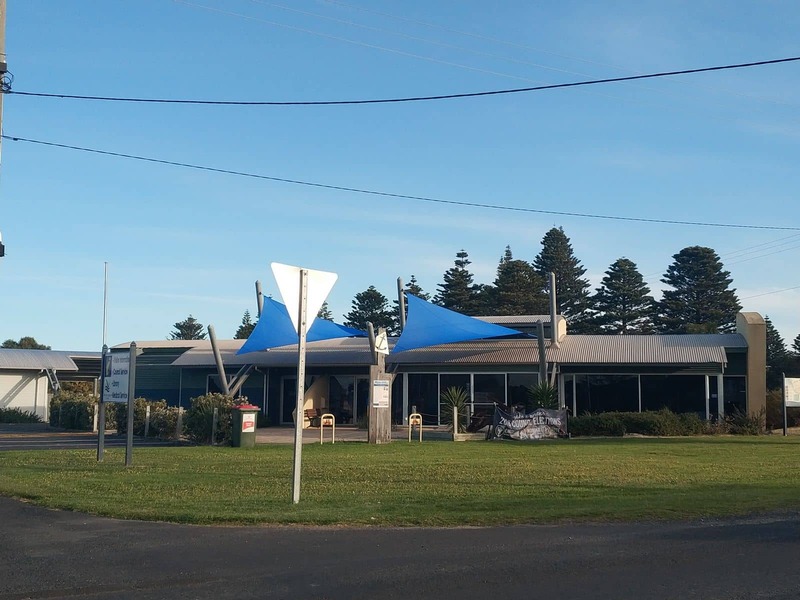 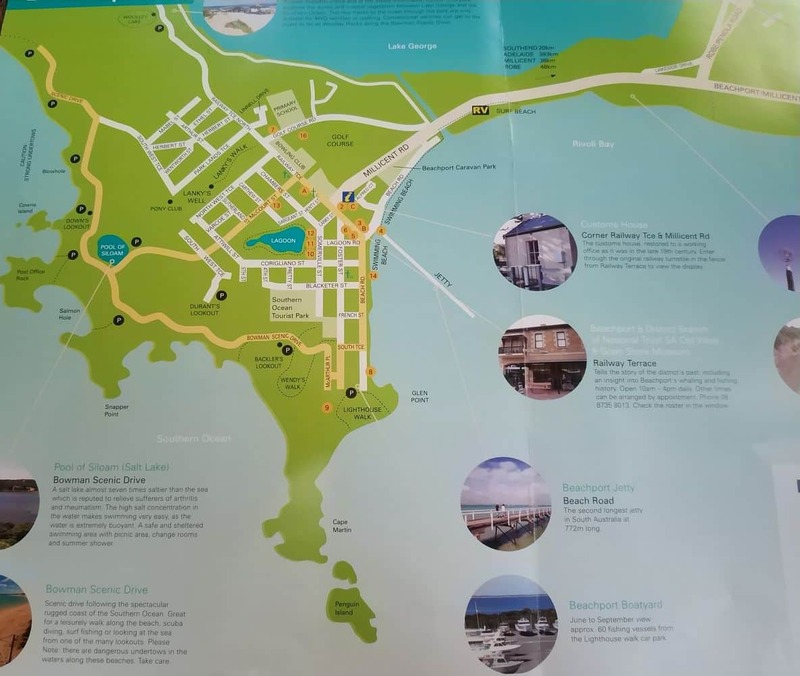 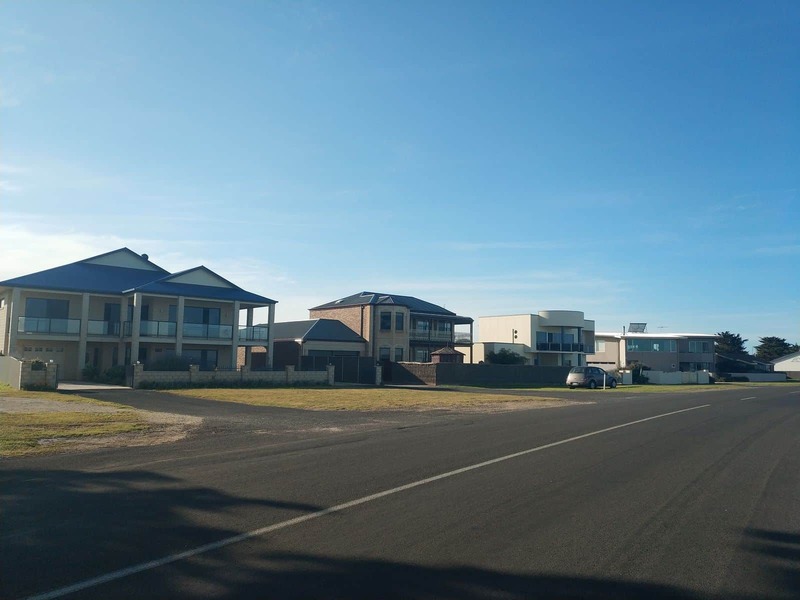 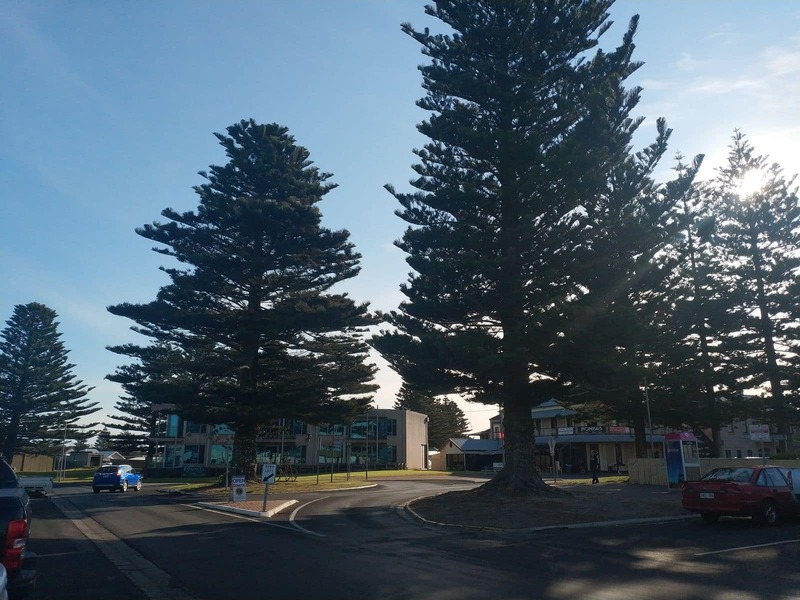 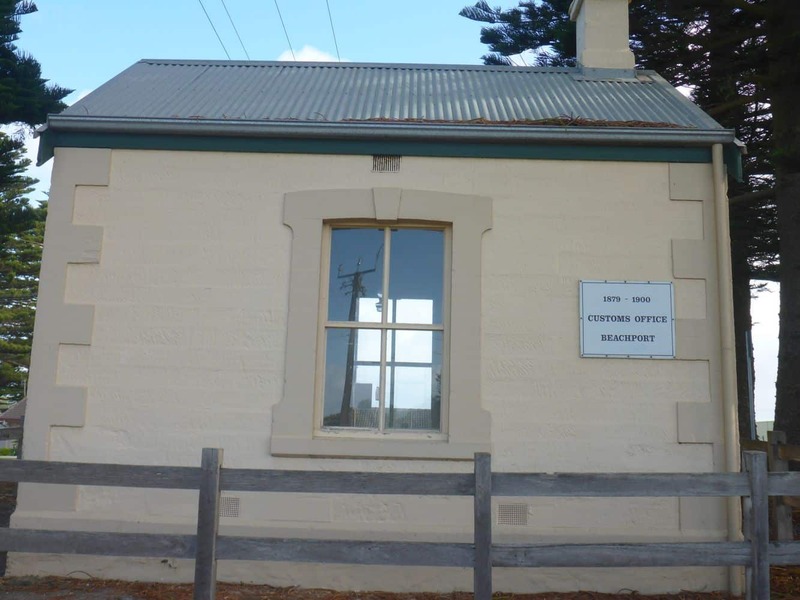 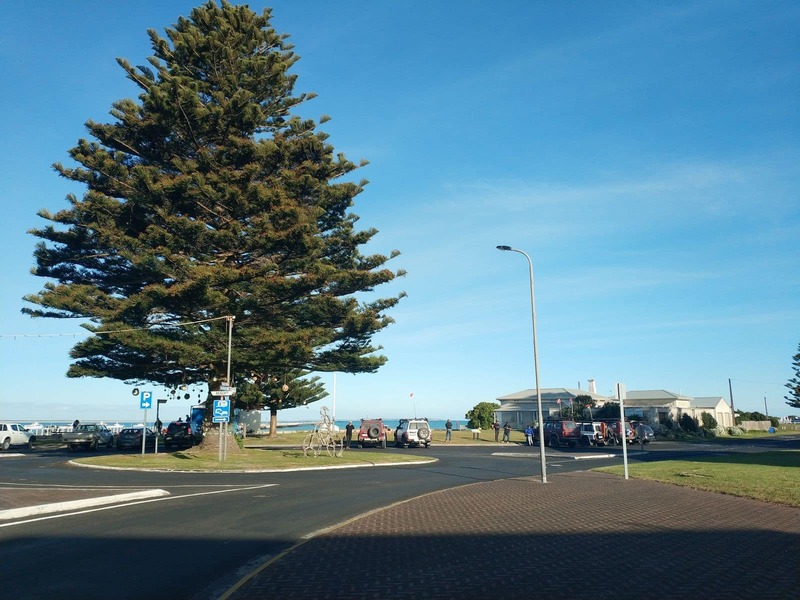 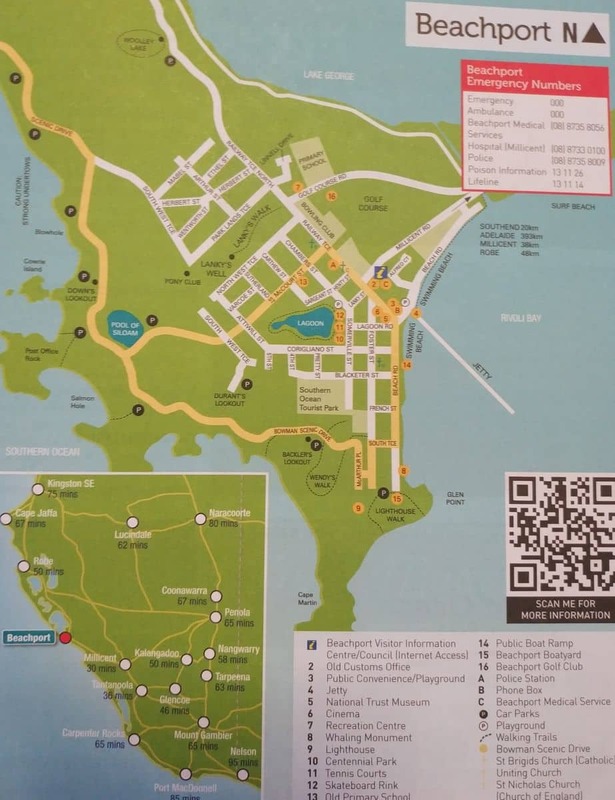 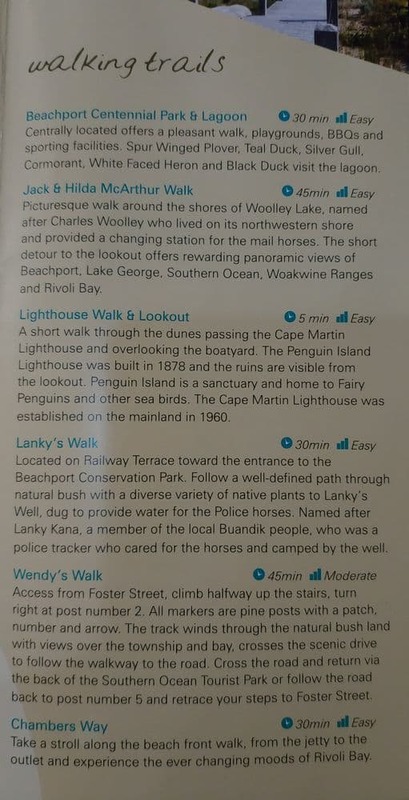 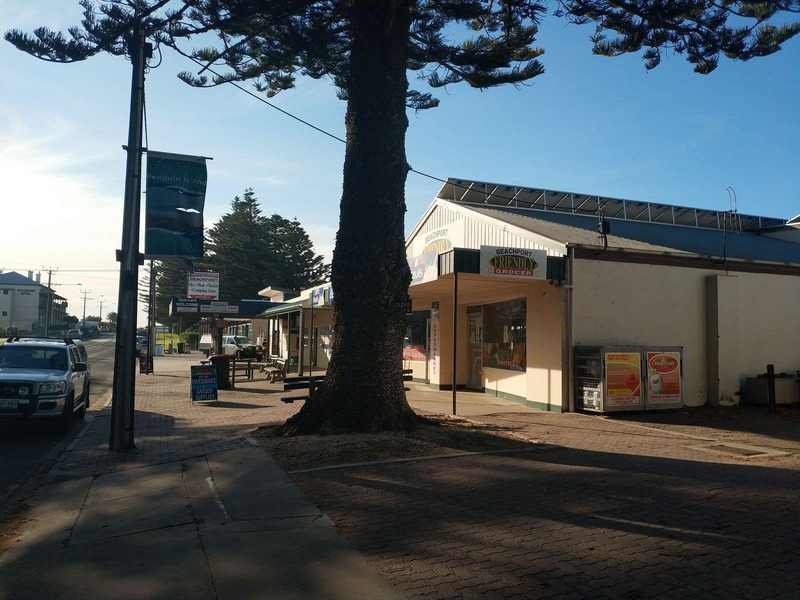 Aside from the beach, when you stay at one of the Beachport caravan park accommodation options, take some to visit the Beachport Conservation Park. 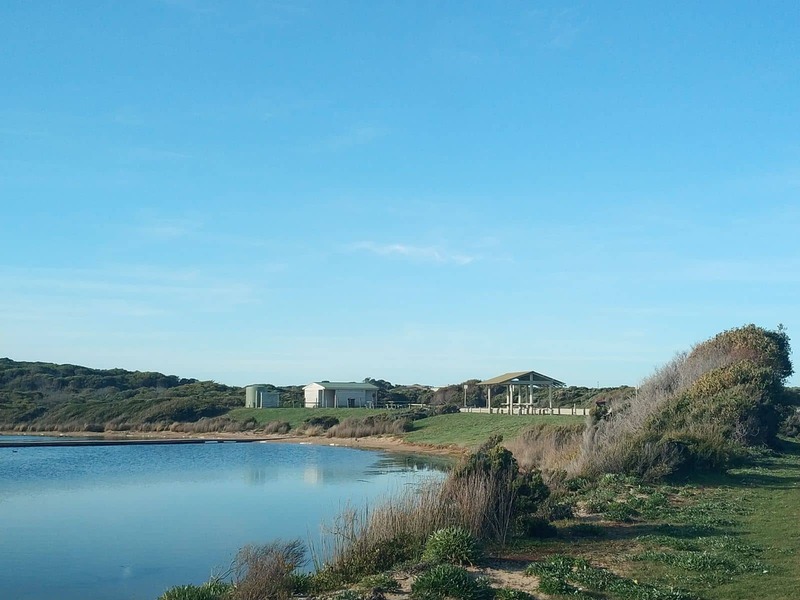 You can hike, bike or enjoy a picnic with your family at this conservation park. 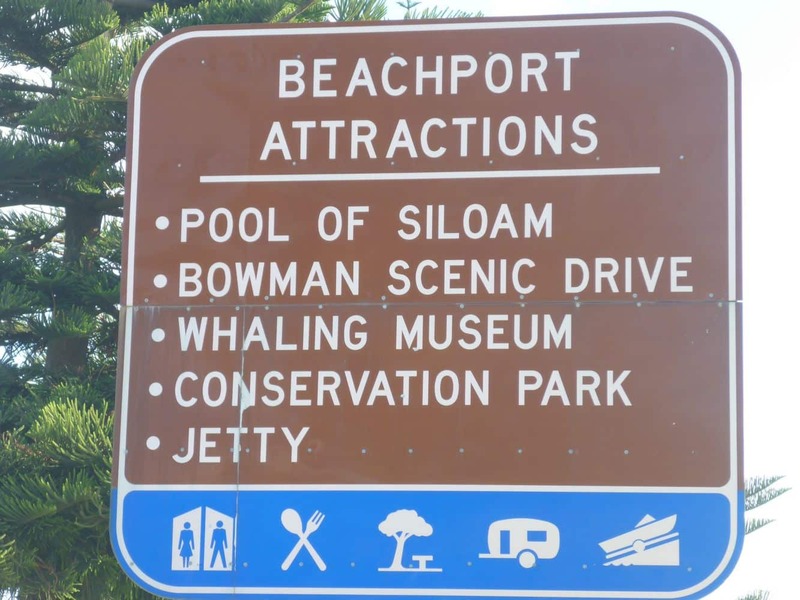 Children will surely love the diverse wildlife and the activities at the Beachport Conservation Park. 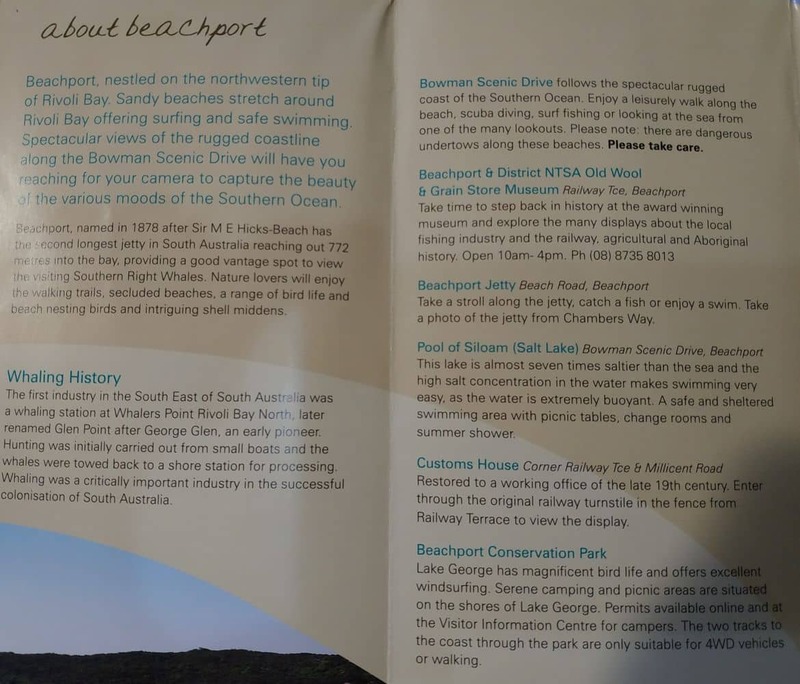 Lake George and Rivoli Bay are also two great spots to visit in Beachport city. 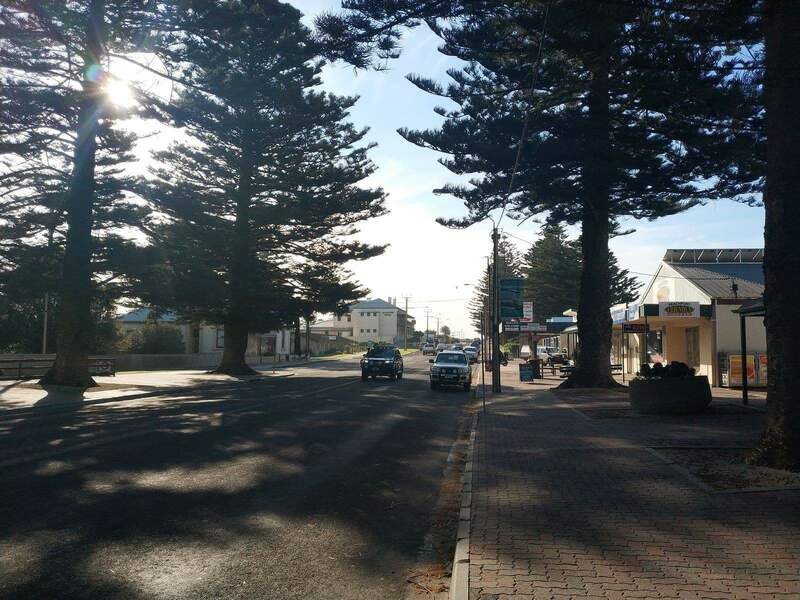 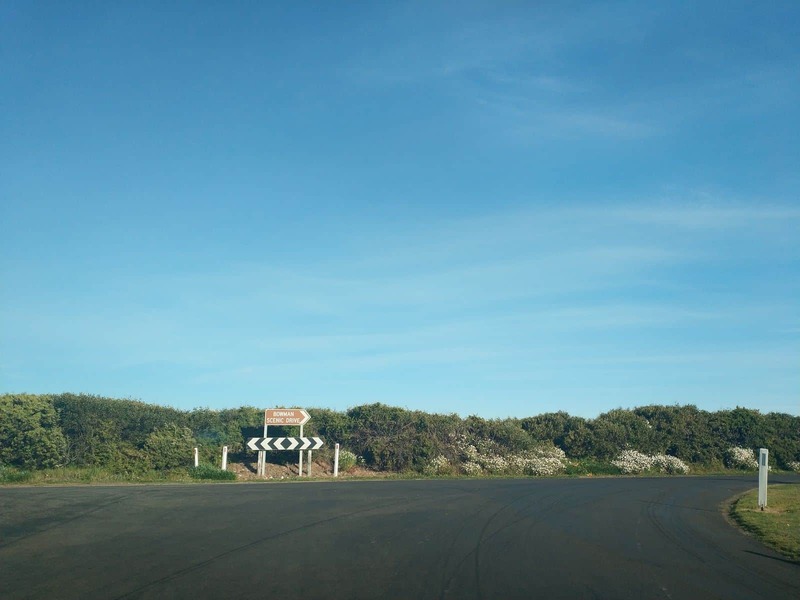 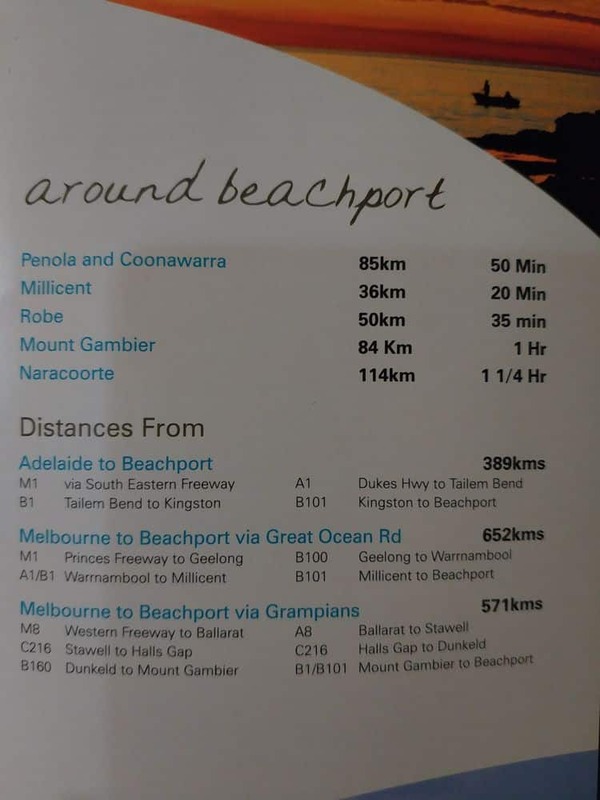 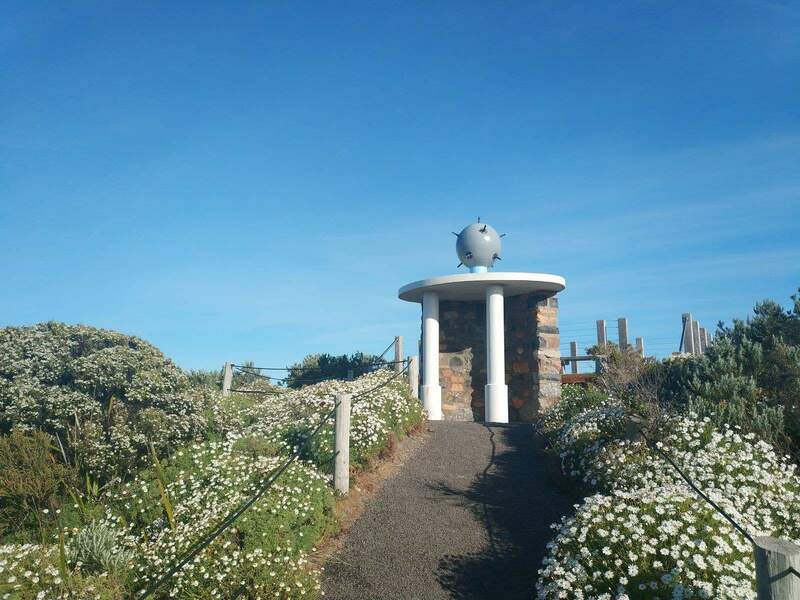 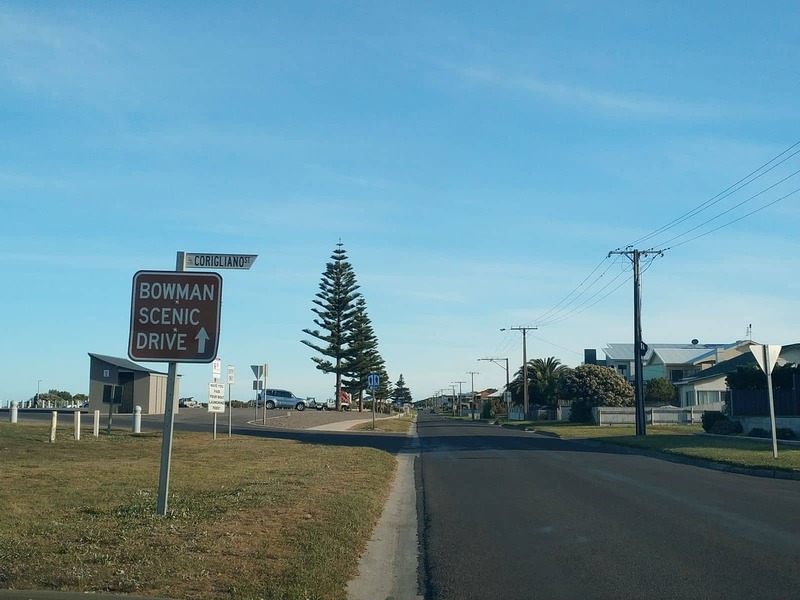 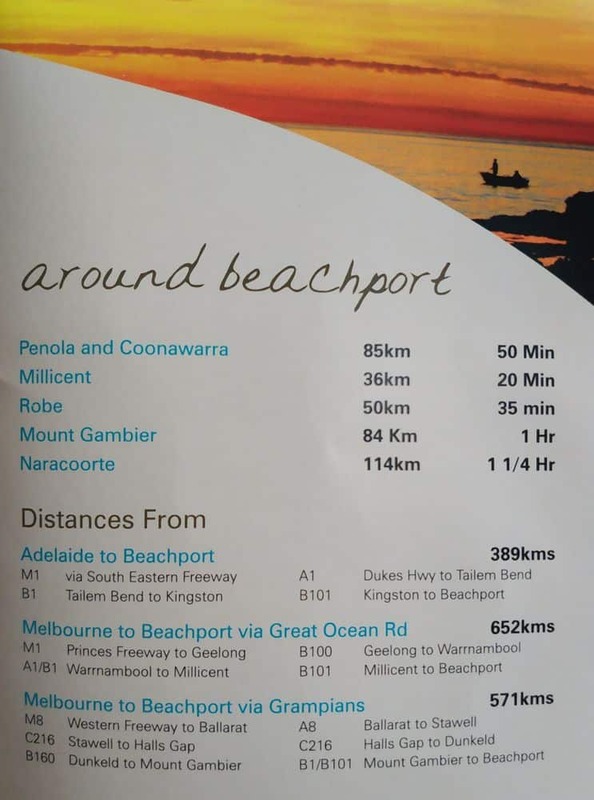 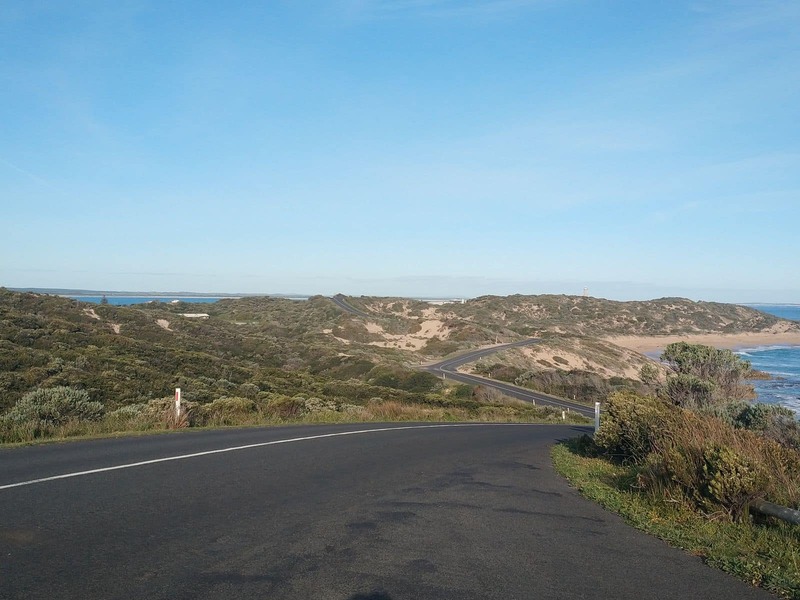 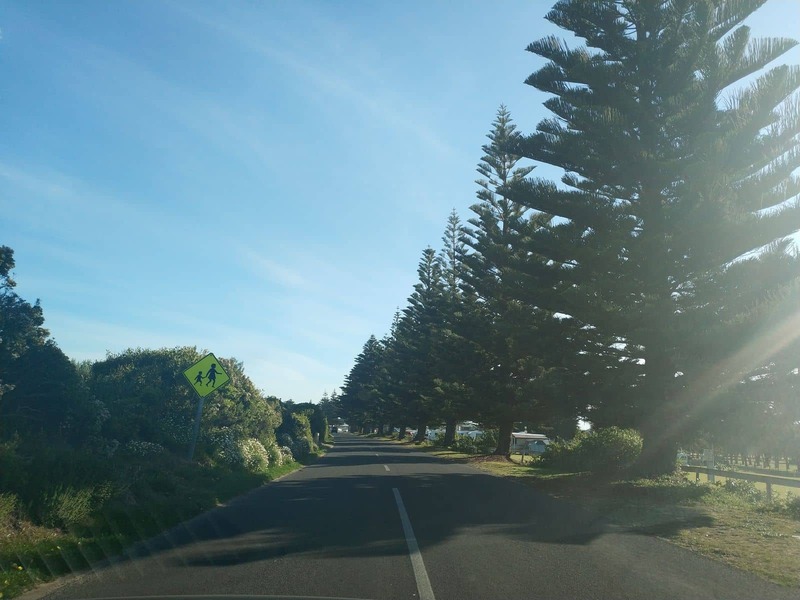 For those looking to take a scenic drive can opt for the Bowman’s scenic drives to explore the coastal dunes and to view the spectacular scenery of the rugged coast of Beachport.